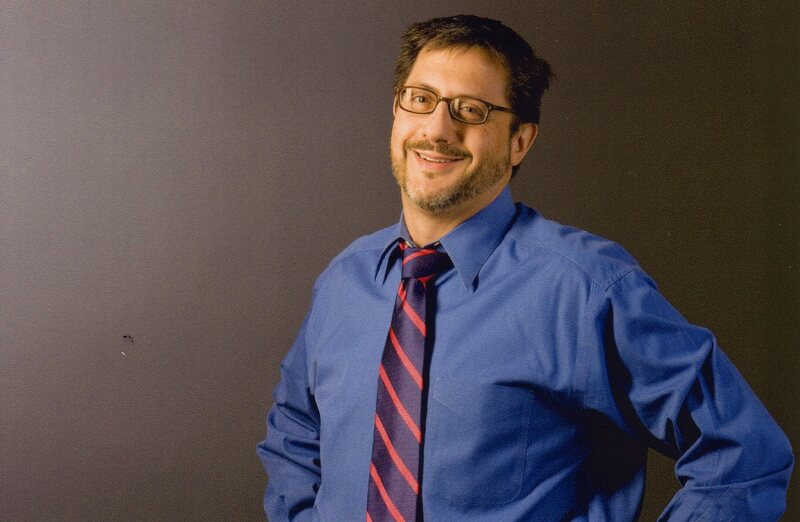 Alden Solovy is a Jewish poet and liturgist, a writing coach and an award-winning essayist and journalist. Alden’s writing was transformed by the death of his wife after a fall that resulted in sudden, catastrophic brain injury. He began to explore writing poetry, prayer and meditations as a spiritual practice aimed at a deeper understanding love and loss, joy and sorrow, healing of body and spirit and reconnecting with the divine. His prayers and short fiction have been published in the Jewish and secular press. Alden has led prayer writing workshops for adults, teens and pastoral care counselors in the United States and in Israel. He’s available to teach, read his work or serve as a liturgist-in-residence. For information, click on “Hire Me!” Alden made aliyah to Israel in May, 2012, and splits his time between Chicago and Jerusalem. He’s the proud father of two adult daughters, is active in men’s healing work and is an avid hiker in both countries. 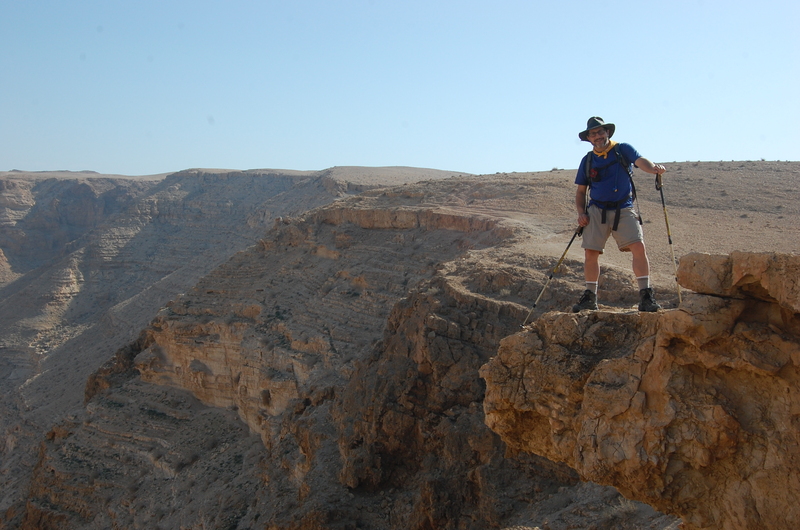 Alden blogs about men, spirituality, middle age and life in Israel for the Times of Israel. I saw your piece in the Times of Israel and sent it to my brother John, who is, perhaps you know or don’t, a rabbi.